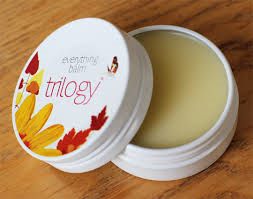 Atrogel is a herbal remedy made from extracts of fresh Arnica flowers and is an easy-to-apply non-greasy gel. It is ideal if you are looking for a treatment to relieve pain in conditions such as muscle aches or pains, stiffness or after sporting injuries. It can be used up to 4 times a day. 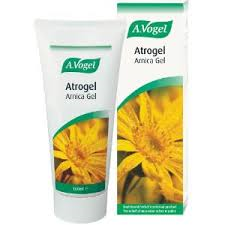 Atrogel Arnica gel is a herbal gel obtained from freshly harvested, organically cultivated Arnica montana. 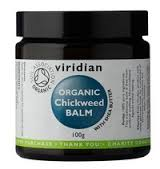 “Atrogel Arnica gel may be used to relieve pain and bruising in adults, children and the elderly. Apply 2 to 10 cm of the gel gently to the affected area. 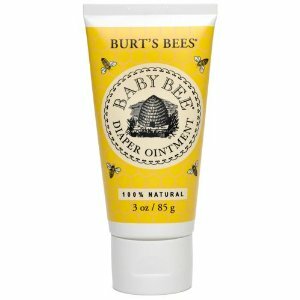 Use between 2 and 4 times daily for pain relief. Atrogel Arnica gel may be used by those who are pregnant. Like all arnica products used externally, Atrogel Arnica gel can cause side effects, although not everybody gets them. Minor side effects can occur when using Atrogel Arnica gel. These are likely to affect less than 1 in every 10 people and may take the form of skin reactions (itching, skin rash, dry skin, contact dermatitis). If Atrogel Arnica gel is swallowed by mistake contact your doctor, pharmacist or healthcare practitioner immediately.